Looks like Sony and Motorola have both outlined (or updated) their respective plans. Check out that info below. Moto announced its plans yesterday (August 15th) for the Android 9 Pie update, including a mostly stock experience that’s become Moto’s signature over the last couple years. 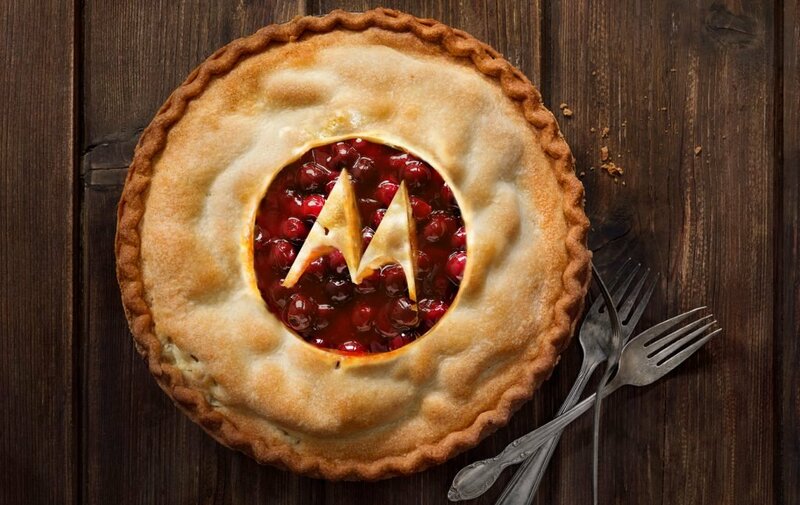 Android 9 Pie will launch on later-model Moto devices starting “this fall” – which is about as specific as OEMs ever get when it comes to future updates. The update will drop for the following devices: moto z3, moto z3 play, moto z2 force edition, moto z2 play, moto x4, moto g6 plus, moto g6, moto g6 play. Sony already released some of their plans earlier this month (detailed below), but the following devices were added to the mix this morning with an estimated arrival date of “Early 2019”: XA2, XA2 Ultra and XA2 Plus. 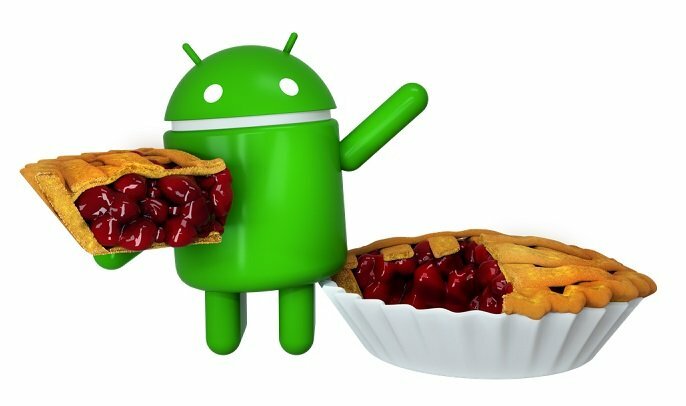 Last week, Google pushed out the newest version of Android called Pie. The update brings plenty of exciting new features and updates to play with, so naturally, users are quite eager to try them out for themselves. But the big question following almost every major Android release each year is: will my phone get it? And when? Well to cut through some of the speculation and uncertainty, some OEMs have already released statements promising the Android 9.0 Pie update for some of their devices. You can already get Android Pie if you have one of Google’s own Pixel phones or the Essential PH-1. But the new update is also coming to a number of other handsets in the near feature. Check the list below to see which devices will be part of the first wave getting the Pie treatment. HTC was among the first Android manufacturer to provide a statement regarding plans to release the Pie update for some of its handsets. According to a Tweet by the company, the HTC U12+ flagship, as well as the U11+, U11 and U11 Life will be getting Android 9.0 soon. Indeed the time frame is quite vague, so we don’t really expect the rollout to happen too fast. But then again, HTC could end up surprising us. Sony has also already made plans to bring the Android Pie update to some of its phones. The company isn’t really known for providing fast updates, but hey maybe this year Sony wants to do things a little bit differently. 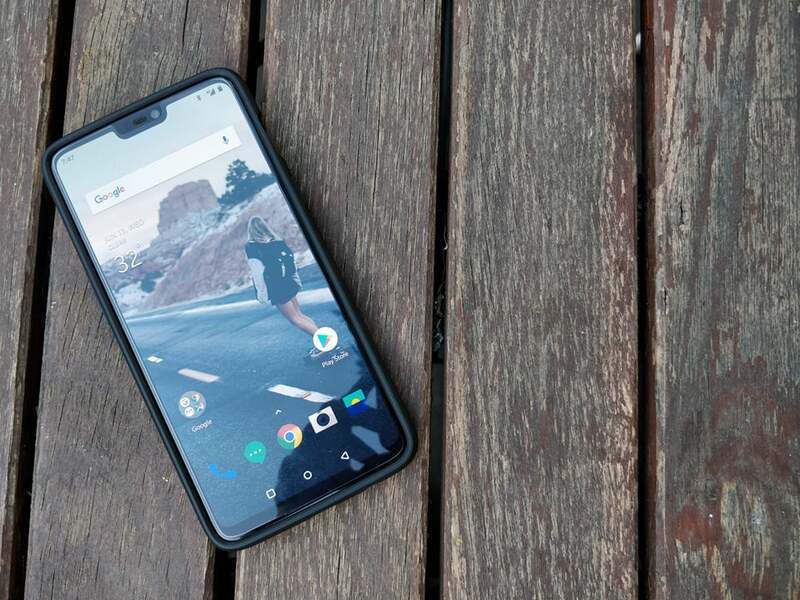 The company will apparently roll out the Android Pie update for six smartphone models between September and November. 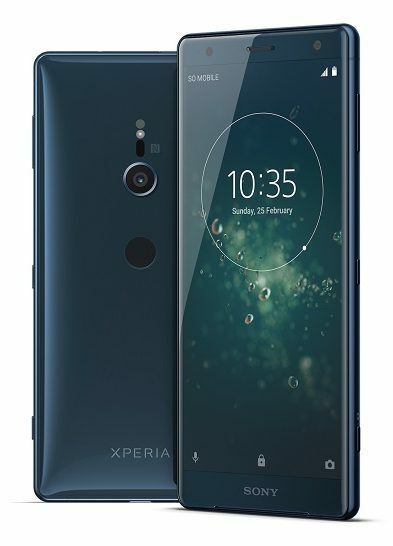 This will include the Sony Xperia XZ2 (which is part of the Android P Beta), Xperia XZ2 Compact, Xperia XZ2 Premium, Xperia XZ1, Xperia XZ1 Compact and Xperia XZ Premium. Additionally, the following phones will receive Pie in Early 2019: XA2, XA2 Ultra and XA2 Plus. Sony is also getting ready to launch a new flagship, the Xperia XZ3 at IFA 2018 which is scheduled to start at the end of this month. In all likelihood, the smartphone will launch with Android 9.0 out of the box. 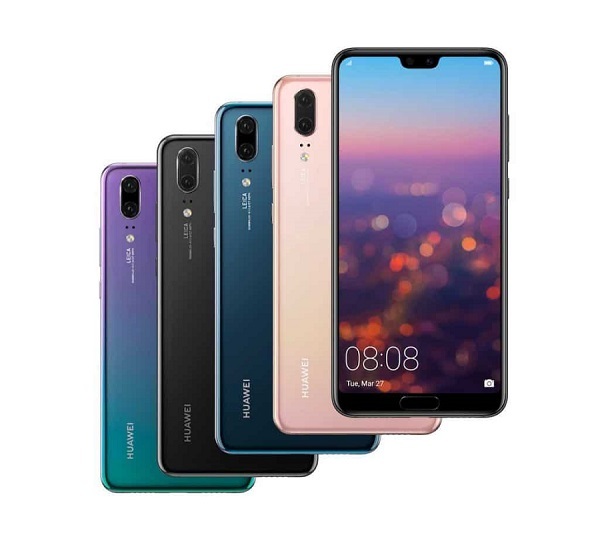 Huawei has been notoriously slow when it comes to providing updates for devices. But surprisingly the Chinese tech giant has already confirmed it has already begun testing the Pie update for a number of handsets including the P20 flagships, Mate 10 Pro, Honor 10 and Honor View10. HMD, who is on the list of beta partners for Android 9.0 Pie plans to bring the update to all of its Android smartphones, even the most low-end ones like the Nokia 1. 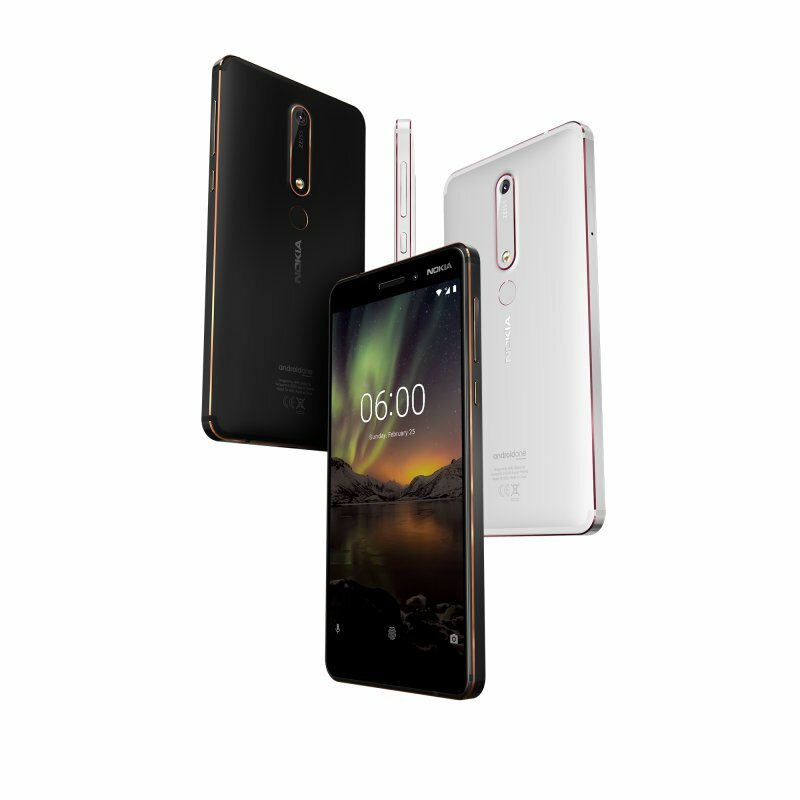 HMD also confirmed its last year’s models including the Nokia 8, Nokia 6 and Nokia 5 will be getting the Pie treatment, as well. The OnePlus 6 was part of the Android P beta program, but the official update will come to devices that participated in the beta sometime this autumn. OnePlus’ older devices including the 5T, 5, 3T and 3 are also expected to receive the update. The Xiaomi Mi Mix 2S was also part of the devices included in the Android P program. While the beta which is currently available offers a Pure Android experience, the stable Android Pie update will mark the reintroduction of MIUI. The stable update should arrive sometimes this autumn, although we don’t have an exact date to share with you. As you might have noticed this post leaves out companies like Motorola, Samsung or LG. That’s because so far they haven’t shared any info regarding which of their devices will get the new Android P update. We’ll continue to update the list as more information becomes available.